This is a new page for the Woolwrights. 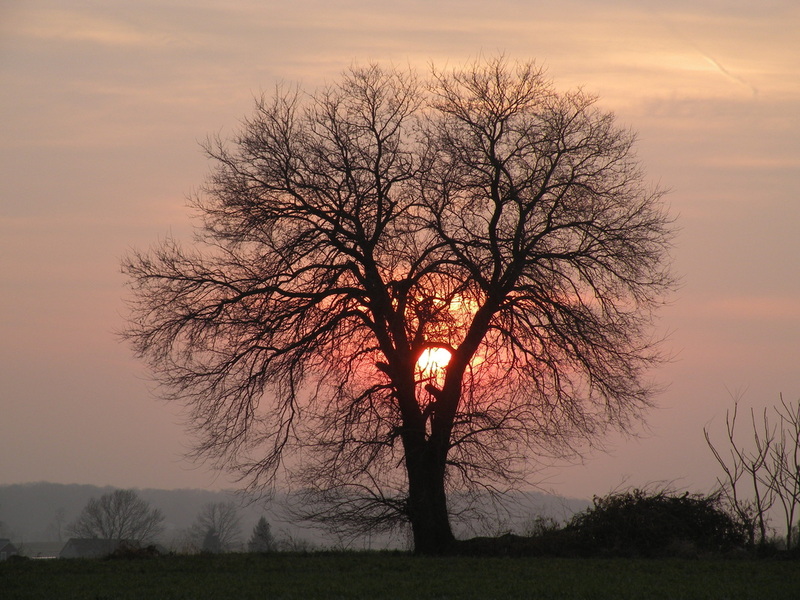 There are many times during our travels or adventures that we find places that we just know others would like to visit. 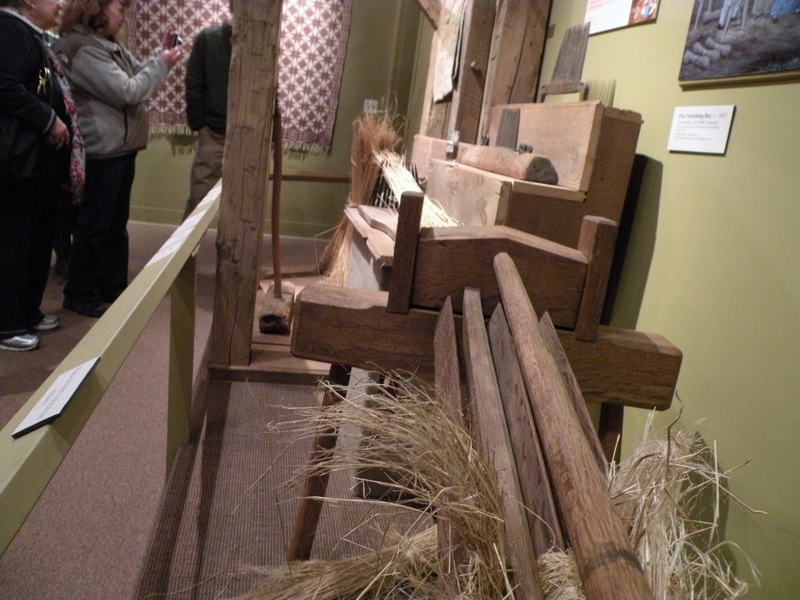 If you know of an interesting event coming up, a hook-in, a show, or museum that you know friends would enjoy, please tell us about it, include a photo, and we all can enjoy your new find! 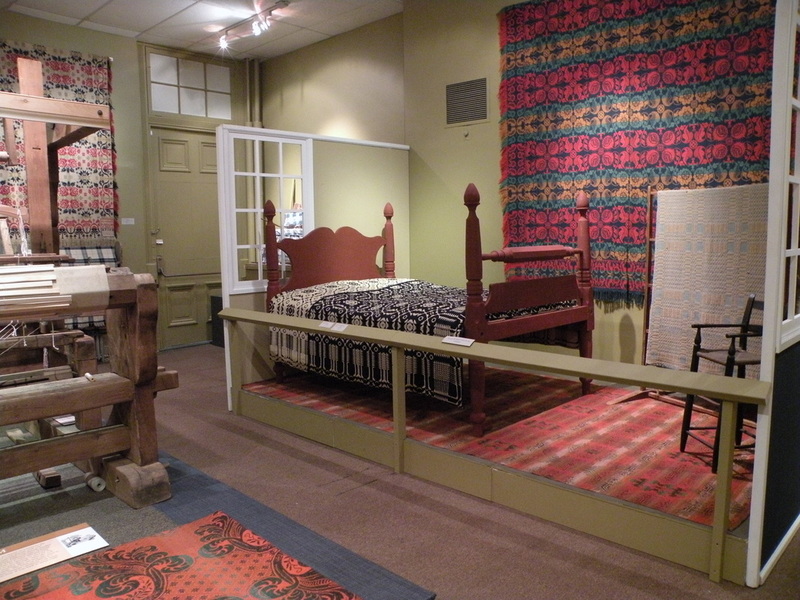 I had occasion this last week to visit the National Museum of the American Coverlet in Bedford, Pennsylvania. 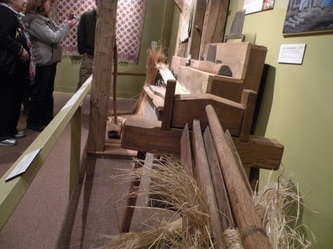 The museum features early spinning and weaving equipment and antique woven bedcovers from around the country. 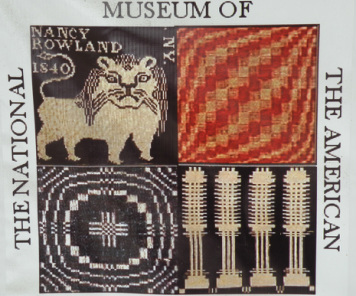 I would recommend visiting and supporting the museum. 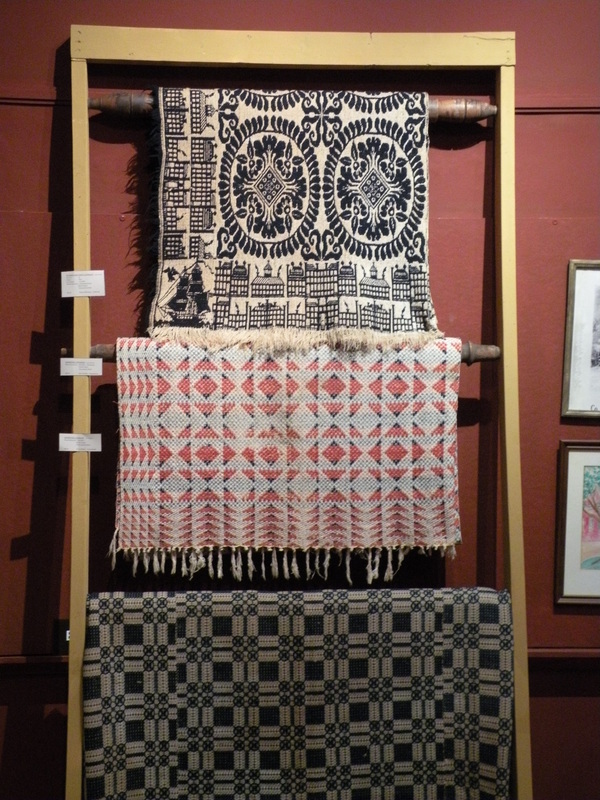 Learn who the weavers were, where they came from, and how they lived. They are open everyday and you will certainly enjoy the tour and learning the history of the coverlets. 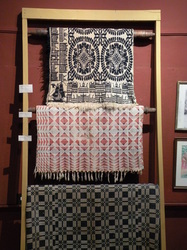 To see more, view their website at www.coverlet museum.org or call at 814-623-1588.